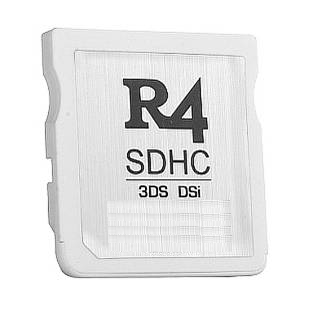 DS devices :: R4i SDHC - Cheap - ModChipsDirect :: North Americas #1 Mod Chip Reseller! This is a cheaper but reliable R4 that is able to run NDS files. "Great! Shipping is fast and got what was described. Will be ordering from this site again. Great card, and works very nicely. Very simple to set up. You'll be playing Backups and Emulators in no time!"